The healthcare team maximizes efficiency with ReadyList, automating tasks like temperature and environmental quality control. By keeping everyone connected in real-time, the application reduces gaps between activities and eliminates manual recordkeeping. Patient safety is always a top priority. 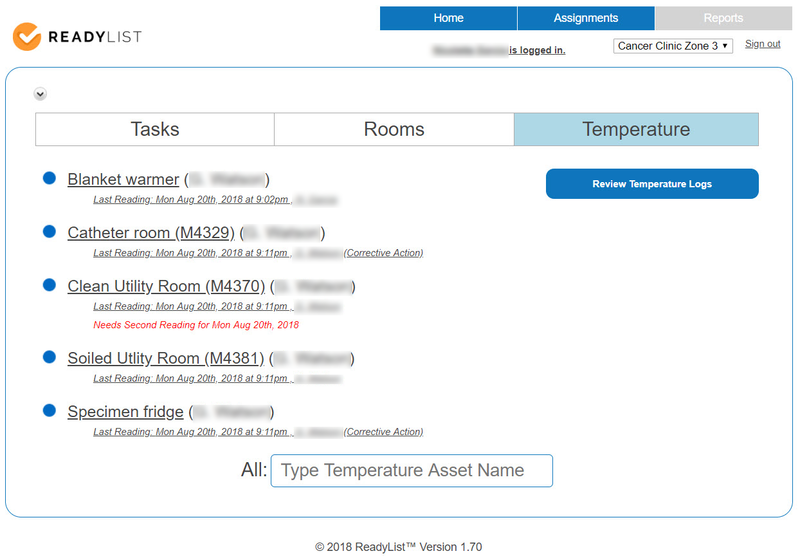 With ReadyList, cleaning protocols are followed (and digitally recorded for accountability), to ensure a healthy environment for patients. This leads to better infection control and higher patient satisfaction. 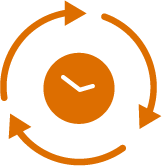 With ReadyList, aggregation of quality and process metrics is done automatically and data is easily reportable. No more paper logs and no more wondering if your clinic is compliant with state or national accreditation standards. "ReadyList is easy-to-use and paperless. 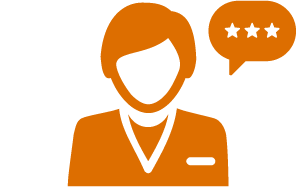 My LVNs and medical assistants have clear assignments and account for their work daily, keeping our clinics safe and compliant." Practice supervisors navigate a critical balancing act. 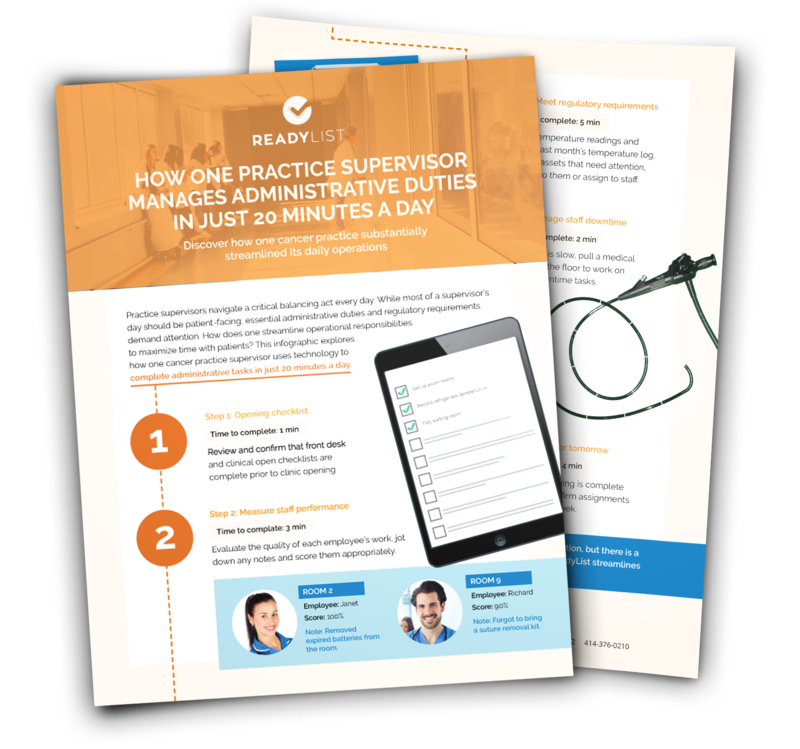 How can you streamline operational responsibilities to maximize time with patients?